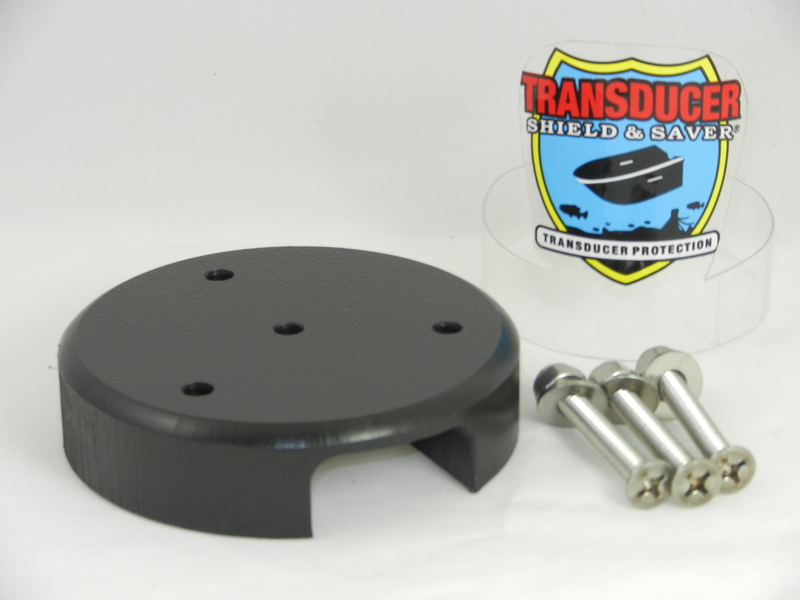 This 4″ X 1″ black polyethylene round base with built-in cable management creates a barrier between the fiberglass & metal ram mount base. 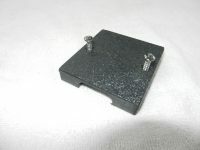 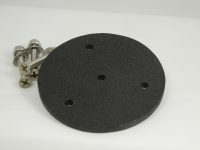 Item # B-4-CM-Max ram mount base is 1″ thick x 4″ diameter black polyethylene marine board and includes stainless steel hardware. 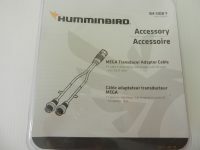 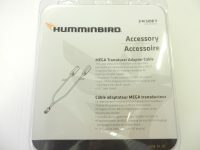 It has a built in cable management groove for multi-cable exit (up to 12 x 1/4″ cables) for a neat cable installation. 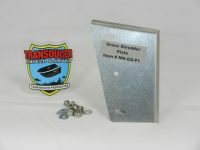 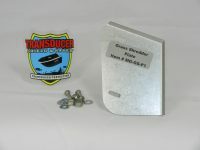 This product creates a barrier between the fiberglass and the metal ram mount plate to minimize vibration and reduces gel-coat damage. 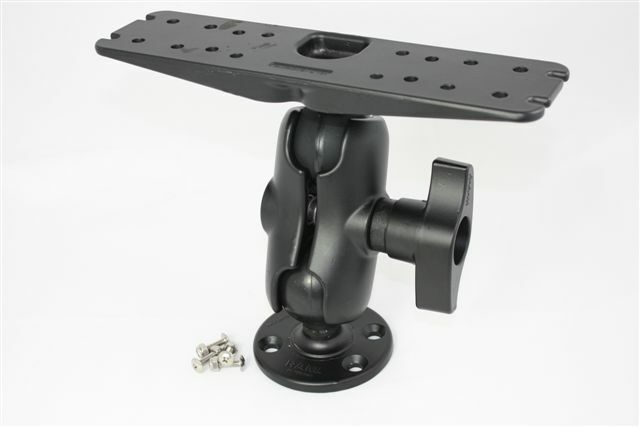 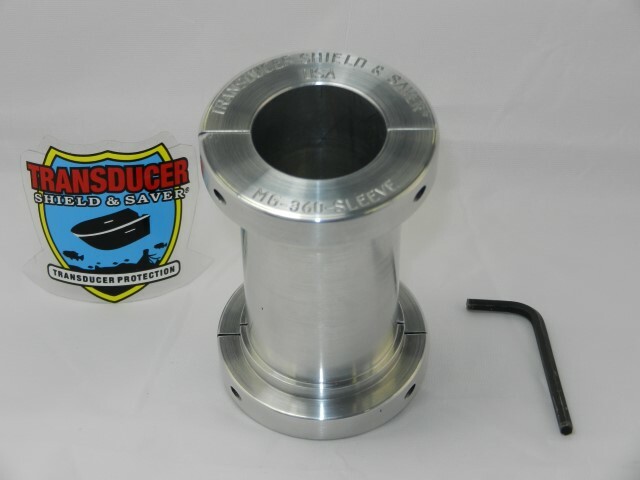 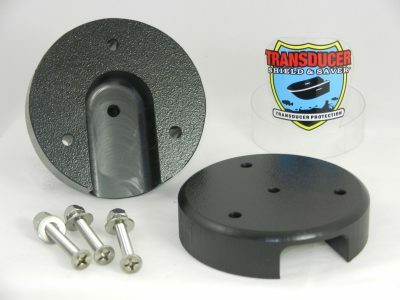 It is designed to fit the most popular Ram Mount Item # D-111U-C recommended for the larger Depth Finders (2 1/4″ ball & 3 1/2″ base). 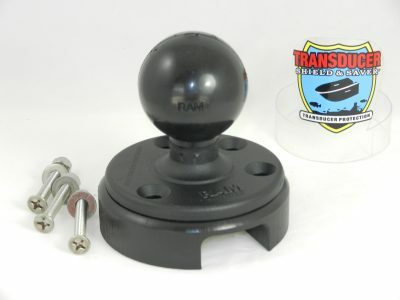 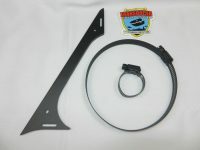 When ordering Item # B-4-CM-Max you may consider ordering Ram Mount Item # D-111U-C.